Extremely affordable and extremely compact. Different resolutions from 80 x 64 to 640 x 512. Wide temperature range between –40°C and +550°C. 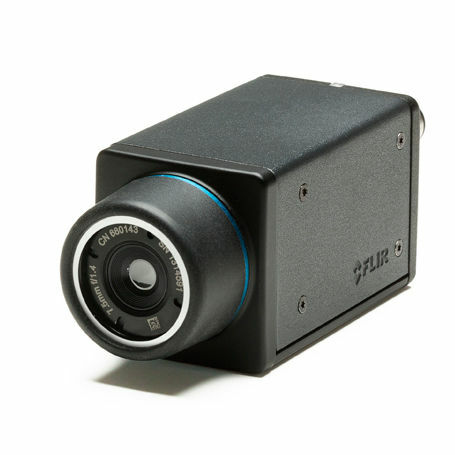 High sensitivity < 50 mK captures the finest image details and temperature difference information. Power supply via Ethernet (PoE, Power over Ethernet): Communication and power supplied with only one cable.